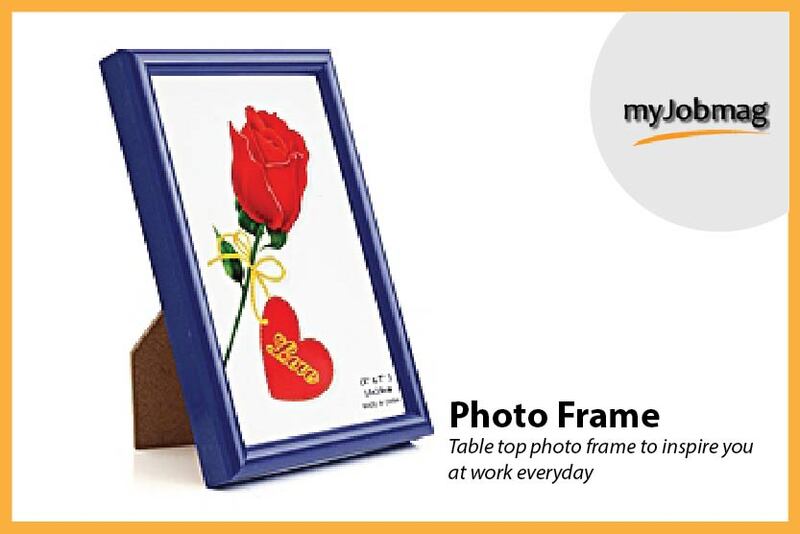 Wondering what valentine day gift to give a co-worker? Then you don’t need to worry too much. This is because we have created a list of 20 affordable valentine day’s gift for co-workers. Well, it is normal to feel that way especially when there are expectations everywhere you have to live up to. Whether you are compelled to buy a gift for everyone in your office, or just surrounded with amazing and helpful work-pals you need to appreciate this season, choosing a gift for a co-worker could be a big task. Buying the perfect affordable Valentine gifts for your co-workers in this economically trying and challenging times could be really difficult. But before you start wishing that Valentine’s Day should be scrapped, check out our list of affordable gift for co-workers that are guaranteed to be appreciated this Valentine. The way a workspace looks tells a lot about someone’s personality. Everyone wants to pass the right message across to people. A desk accessory holder can help give a cubicle or a workspace that sane and clean look. 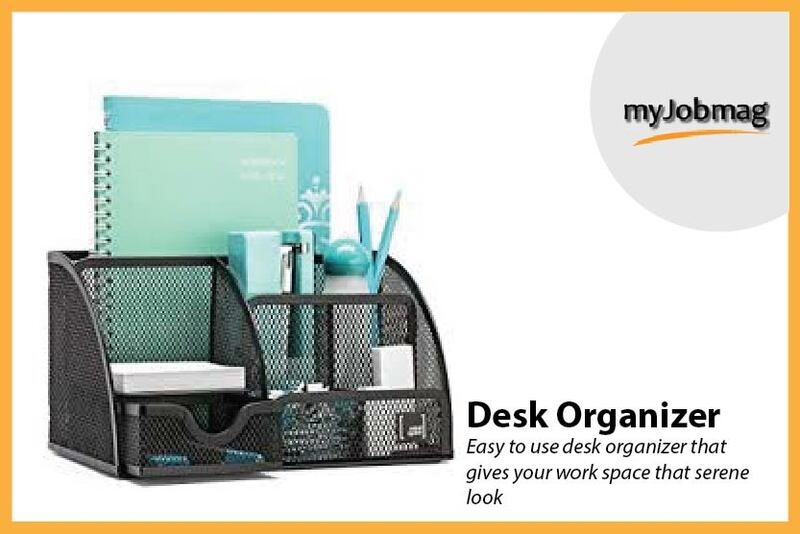 A desk accessory holder is one gift that anyone will really appreciate because it will help their workspace look more organized. Desk holder is also very affordable, but the prices may vary according to location. 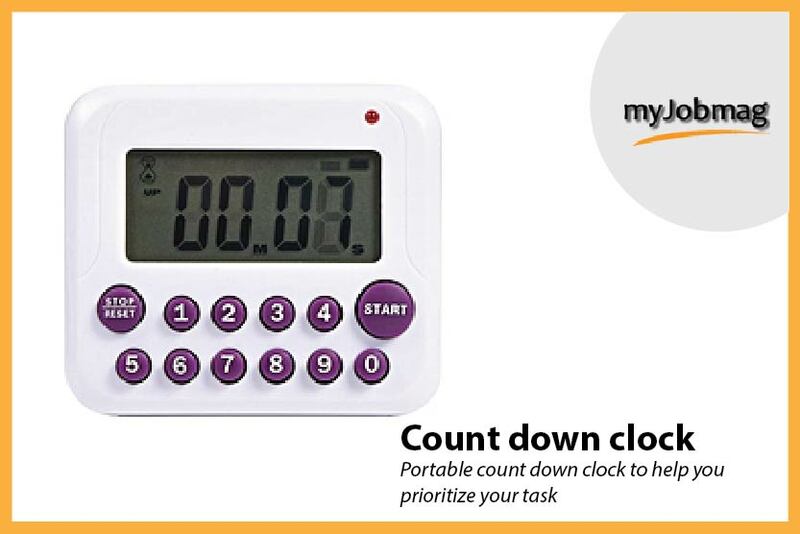 This would be the best gift for that multi-tasking co-worker that has a lot to do on the list every single day. This clocks and reminders will help them prioritize their task better, setting a reminder for every task they want to undertake that day. A multi-tasker will enjoy anything that will help them prioritize their task taking note of the time they spend doing one. A cubicle guest book is a good gift to give that co-worker that is never on sit. Getting a cubicle guest book will help your co-worker keep track of the people that visited their cubicle when they were not on sit. 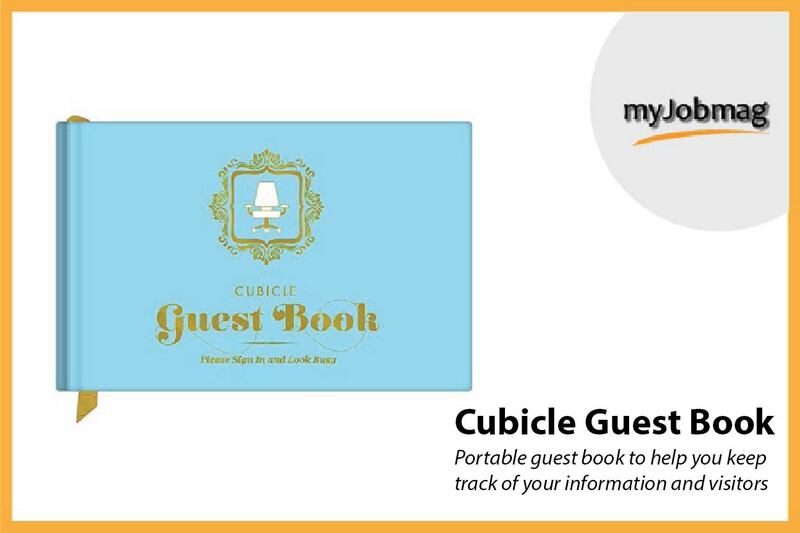 The cubicle guest book will help the person know the visit they should return or urgent information they should be aware of. Coffee and tea spills could make the work station look really clumsy and dirty. 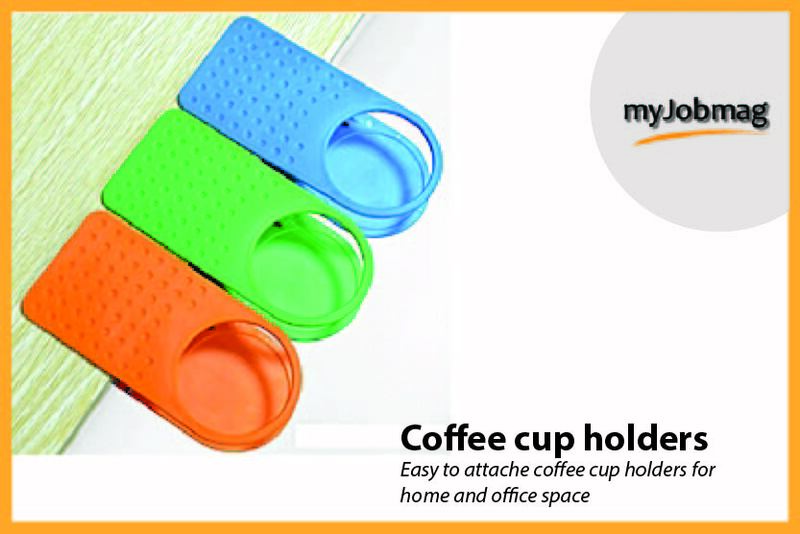 Getting a coffee cup holder for that co-worker that is fond of taking tea and coffee in the work station is a very thoughtful gift that will be really appreciated. A stress ball is also an amazing gift to get for a co-worker that works for long hours. 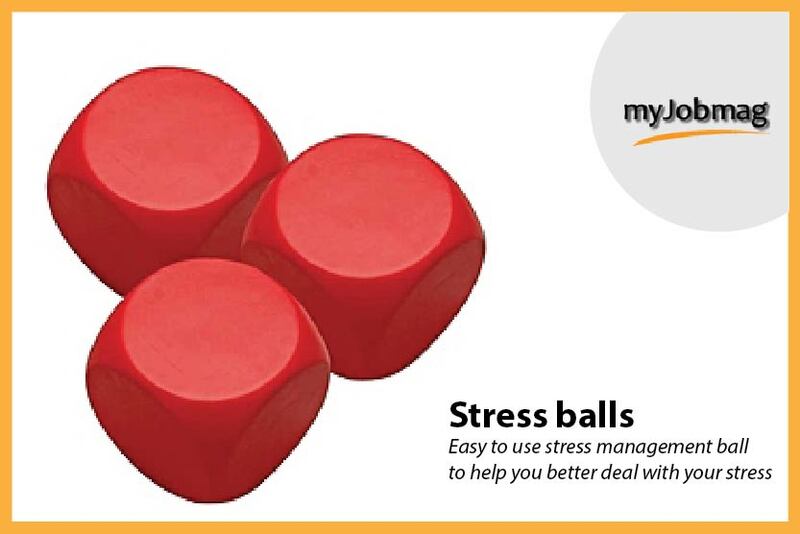 A stress ball will help the person exercise the hands as well as relax the mind. Stress balls serve as a distraction that will help any worker reduce concentration on work and take a moment to relax the hands and brain. It can also help reduce the chances of bumps on the hands. For co-workers that are always complaining that they are hot, you can help them feel cool and fresh with the desk fan. 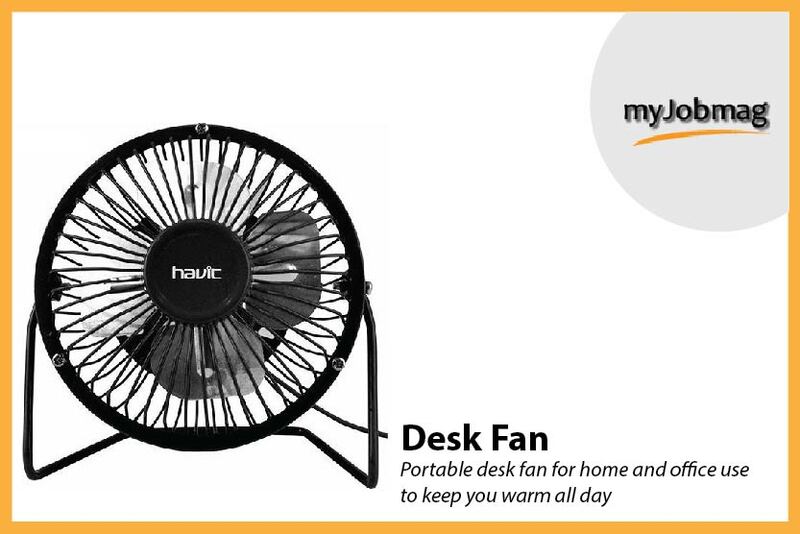 The desk fan can supply a great amount of air to a cubicle size space. This gift will be highly appreciated because the person will be kept cool while everywhere else is warm or hot. Some workers love to take a drink to start the day. Instead of using disposable cups that may require you to stand up every now and then. 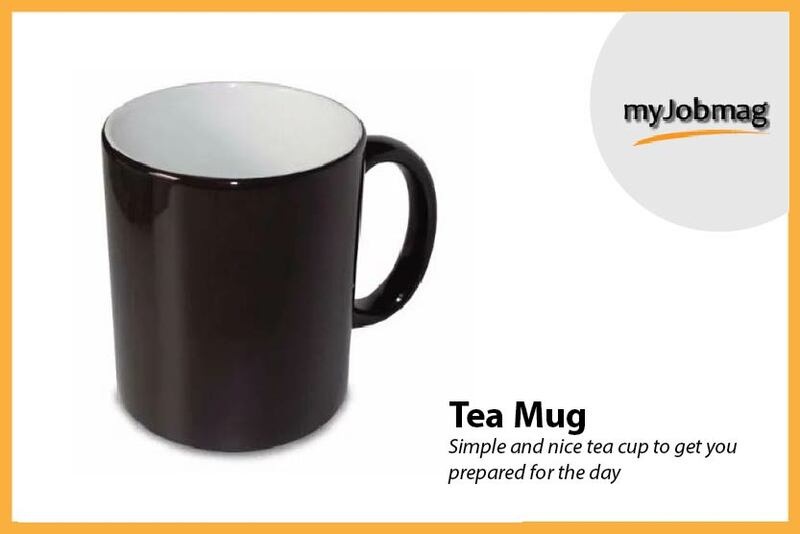 A tea mug will help limit the time you stand up to get another disposable cup, and it will also help prevent spillage. A note dispenser will be a good gift for that co-worker that is always giving out a note. A note dispenser will help your worker keep the note in a more organized manner that is easy to use. 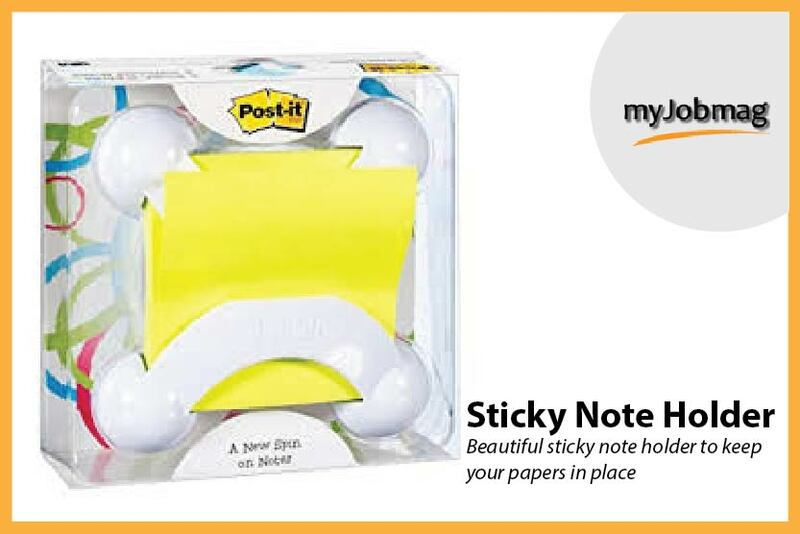 A note dispenser will keep the desk tidy while making it easy to reach out for notes. If meetings are regularly held at your office, then gifting a co-worker a pocket note pad will be a great gift to help the person take down notes in a more organized manner. 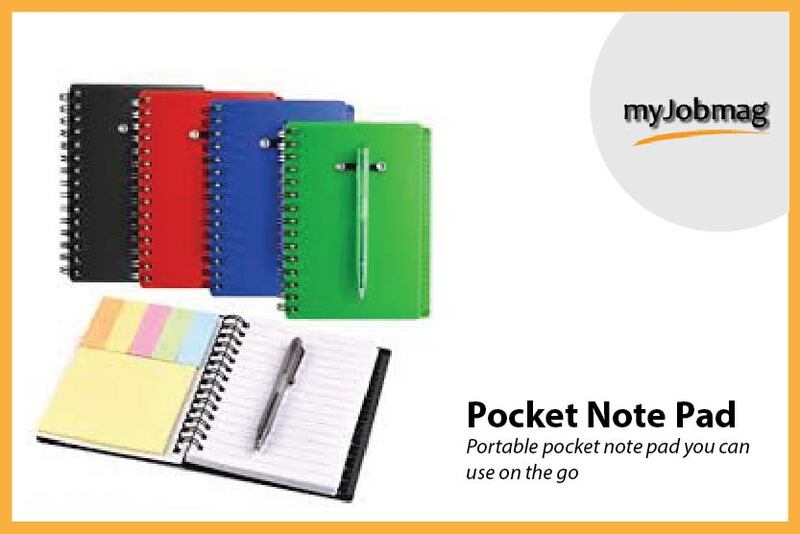 The pocket note pad is not as big as a note pad, so it makes it easy for anyone to move around with. Just like notepads, erase boards are also great gifts that a co-worker will really appreciate. Instead of writing down things on a paper and trashing them in the trash can that will make the office space really clumsy, an erase board will help keep the environment clean. Every co-worker will appreciate the gift of an erase board for the sake of confidentiality. 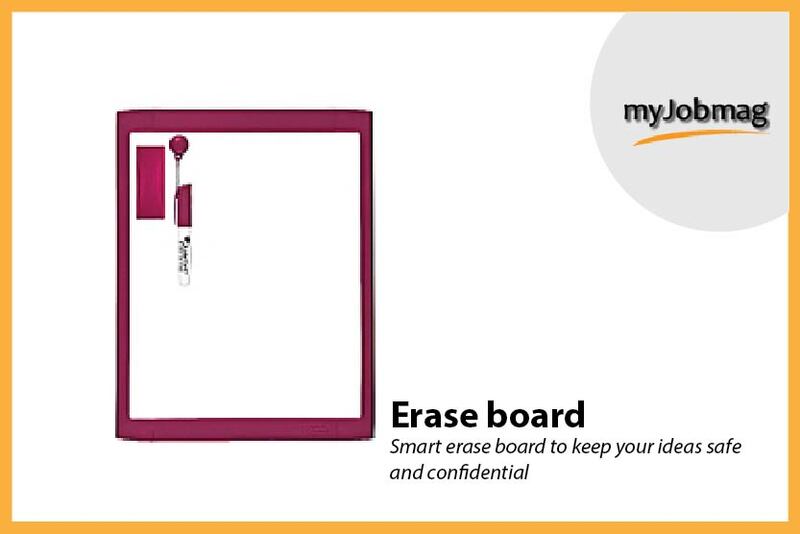 The erase board is easy to use and is really affordable. 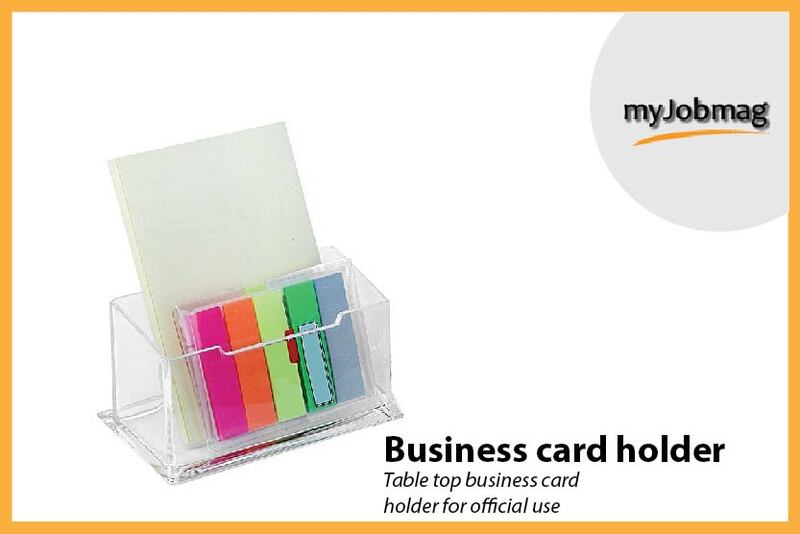 A business card holder can be that perfect gift for a co-worker. Often times when people want to give out their business card it is usually stuffed out of the pocket or bag that may end up affecting the general appearance of the business card. Since appearance matters a lot, giving out a business card holder may help your co-worker have a more presentable business card. For co-workers that love to eat regularly, getting them an utensil set for valentine can be the perfect gift they need to make good use of the day. 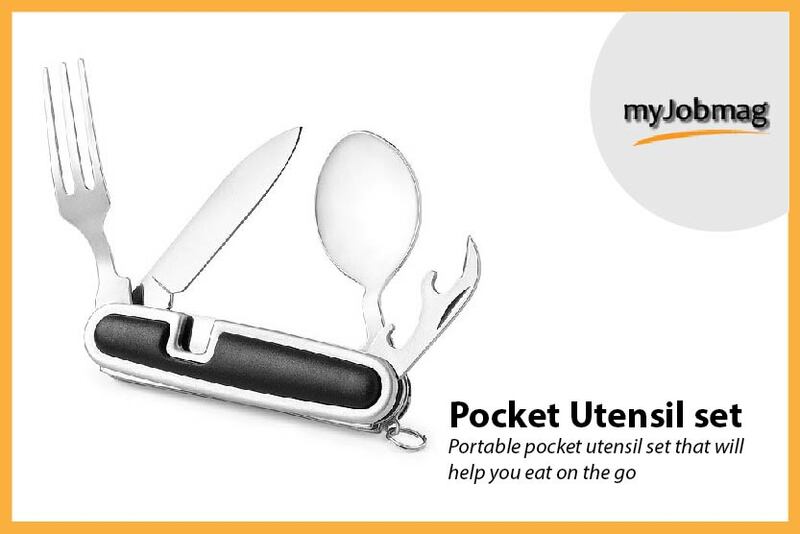 A utensil set is a smart way to have all your cutleries in one place, instead of moving around with a bunch of them. Everyone will appreciate the gift of an umbrella especially if it is lightweight and can withstand the heavy breeze and rain. 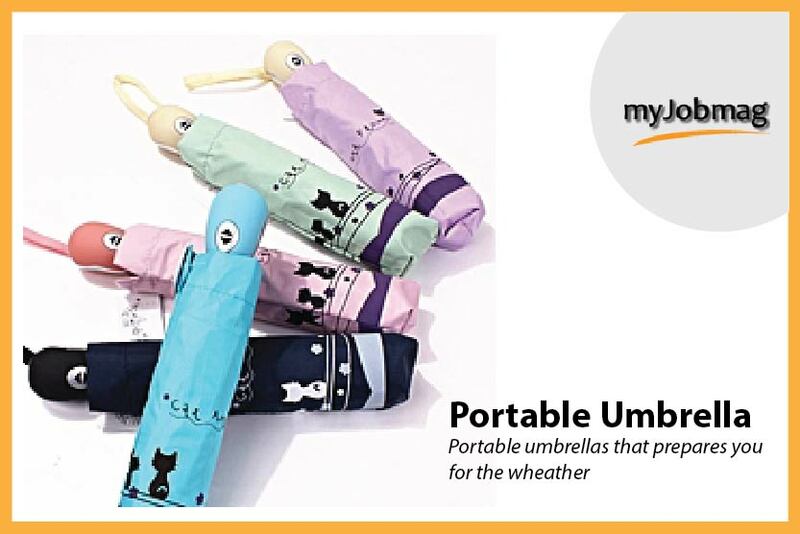 A co-worker will appreciate an umbrella that can easily be folded up can kept in a bag. Something that they can walk smartly with. It is quite normal for workers in the office to argue about the temperature of the environment. 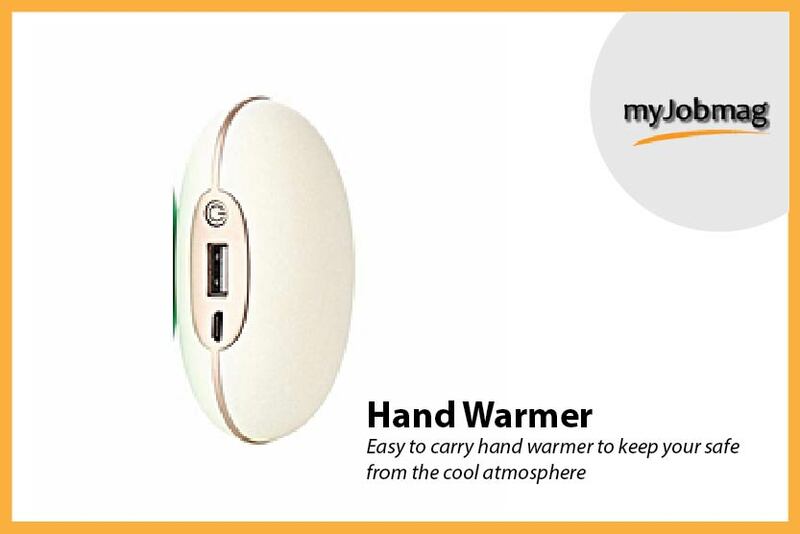 So, if you have a co-worker that is always complaining that they are cold around the office, then a hand warmer will be the perfect gift for that person. At least, the person can warm up his hands even while in the cold environment. People often run out of pens most times, maybe because it is commonplace. If you have a co-worker that makes use of a pen every time, then getting the person a cool and nice pen will not be a bad idea. 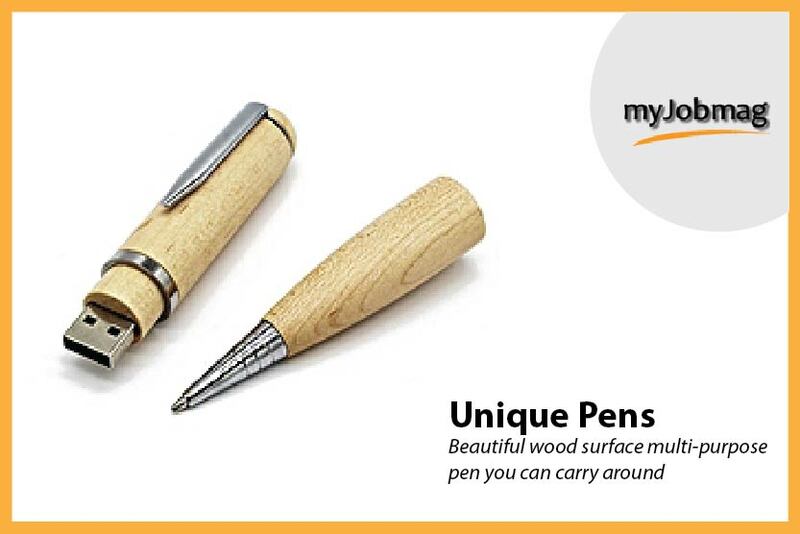 Some pens are like diamonds because they are beautiful, smart and easy to manage and use. It would be thought of you to get this kind of gift for your co-worker. Many people want to stay hydrated all the time, maybe because it is healthy to do that. 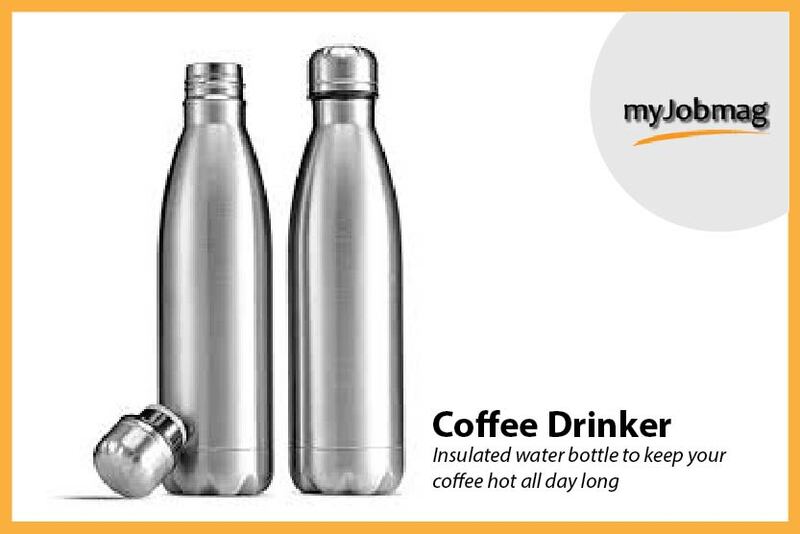 For co-workers that love to drink all the time, getting them a coffee drinker will be a really thoughtful gift that will be used all the time. It is common for workers to feel like shutting themselves out from other people in the office. The office environment can be really noisy, and a headset is that one thing that can help anyone stay in his own world. 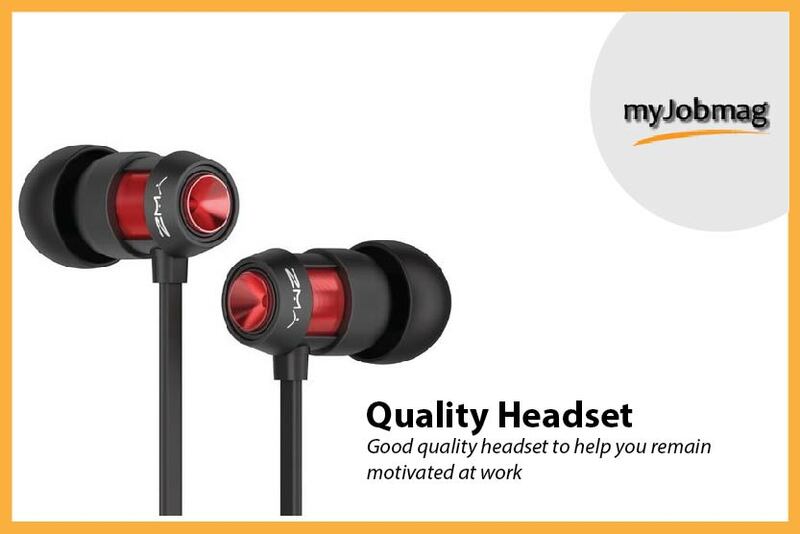 Getting a headset for a music lover would be a really thoughtful gift. Staying in one position for a long time might make the work more boring than it’s supposed to be. Changing position in the office may give you a better feel of the environment. 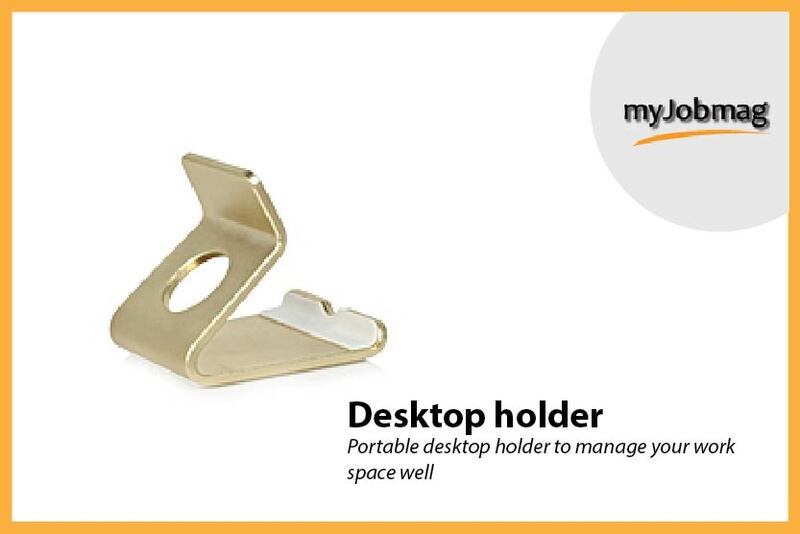 A desktop holder will make it easier for anyone to move and feel comfortable. 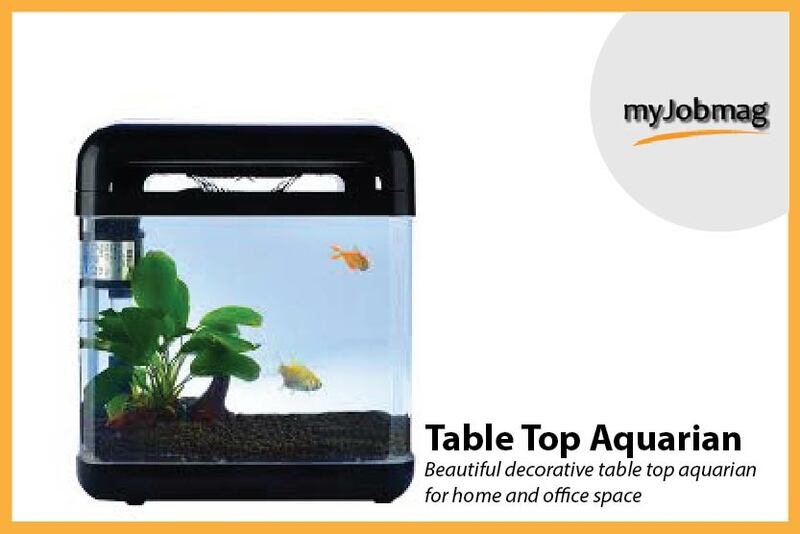 For that co-worker that loves to move to different workspaces, a desktop holder will be a good gift to give to that kind of person. Creating a positive work environment is key to improving productivity. The question is how do you create a positive work environment? Recognizing and appreciating the people we work with can help create a positive work environment and foster good work relationships. Appreciate a co-worker this Valentine and create a positive work environment for yourself. Hope our Gift ideas were helpful? Do well to leave your comment. Ps: This article contains some affiliate links.